Mozilla’s Leadership Summit Singapore, 2016! Just after the chain of global events, MozFest and MozLando, Mozilla is arranging Leadership Summit happening just within 2 days from now in Singapore on 23-24th of January. Singapore, the place of 136 Mozillians for the Leadership Summit 2016 to meet! Help leading action plan for the rest of the year. There will be sessions, discussions, speeches, planning, sharing, networking and most importantly having fun with Mozillians around the globe. Bangladesh Community Going to Leadership Summit! 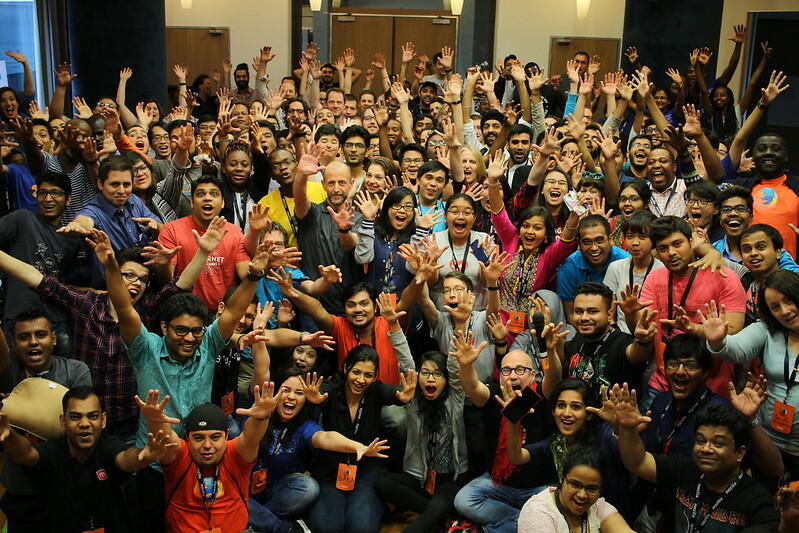 Mozilla organizes summit with a year interval or biyearly to bring the volunteers, emerging leaders together for the better networking and contribution lineup from the community. Last Mozilla Summit was arranged in 2013 three big cities Brussels, Belgium / Santa Clara, USA / Toronto, Canada , on the 4-6th October. From the Mozilla Bangladesh Community with 11 tremendous volunteer was invited for their presence in the Big, juicy Mozilla work. Leadership Summit 2013 at Brussels. Leadership Summit 2013 at Santa Clara, USA. However, this time 12 emerging Leaders are chosen to attend the Leadership Summit, Singapore as a part of the participation team. Today, around 10PM they will start for Summit boarding on their wings of leadership strategies to share those with Mozillians around the world that will stretch those ideas to help grow the community even more active and united for the betterment of keeping web open, safe and accessible.